A woman in Brooklyn, New York has been charged for allegedly drowning her 2-year-old daughter in the bathtub at their home. Officials said 24-year-old Lin Li has been arrested and charged with second-degree murder, manslaughter, and acting in a manner injurious to a child. 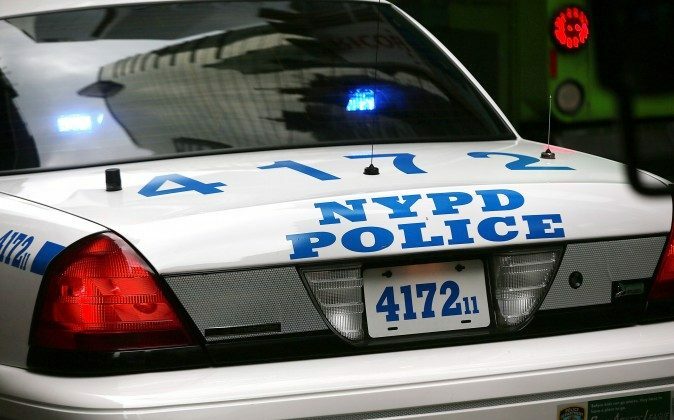 According to The New York Times, authorities said the toddler, Melody Pheng, was found unconscious and unresponsive on Sunday evening when police officers arrived at the family’s home in the Sunset Park neighborhood. The cause of death is drowning. The manner of death is homicide. They said the girl’s 30-year-old father was trying to revive her when authorities arrived. Officials said they started looking into whether the toddler had been abused after finding bruises on her older brother’s neck. Neighbors said the parents moved into the Brooklyn apartment on 47th Street, near Seventh Avenue, six months ago, while the children lived with their grandparents in China. The victim and her brother had moved in with their parents early last month. A building superintendent, Stanley Vazquez, who lives a few doors away from the family told The New York Times that he was walking his dog when he saw emergency workers carrying a small child trying to revive her. According to local station CBS 2, the toddler was taken to Maimonides Medical Center, where she was pronounced dead. “The cause of death is drowning. 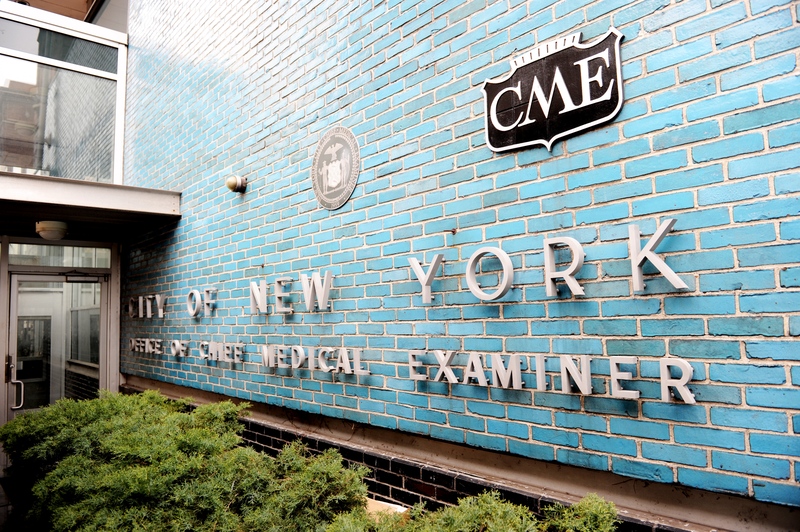 The manner of death is homicide,” stated New York City Chief Medical Examiner Dr. Barbara Sampson. Officials said there was no history of abuse reported at the home before the incident. They also said the victim’s 4-year-old brother has been moved into the custody of child protective services. A family neighbor who lives in the same multi-family home talked to NBC 4 and said he was distraught when he heard about the incident. “I almost cried ’cause I saw her every morning while I go to the school, she was really cute,” said neighbor Peter Chow. Another local resident said he couldn’t comprehend the incident. “I never believed a mother would do that,” he told NBC. “Every Saturday she goes wash the clothes at the laundry, she says ‘nihao, nihao.’ Happy,” he added. Another neighbor, Philip Medina, told the New York Daily News that the allegations against Li were shocking. “I never expected that. Who drowns their own kid? It’s a tragedy what went on,” said Medina. “I never seen her do nothing wrong. I’ve never seen them even yell at their kids,” he added.